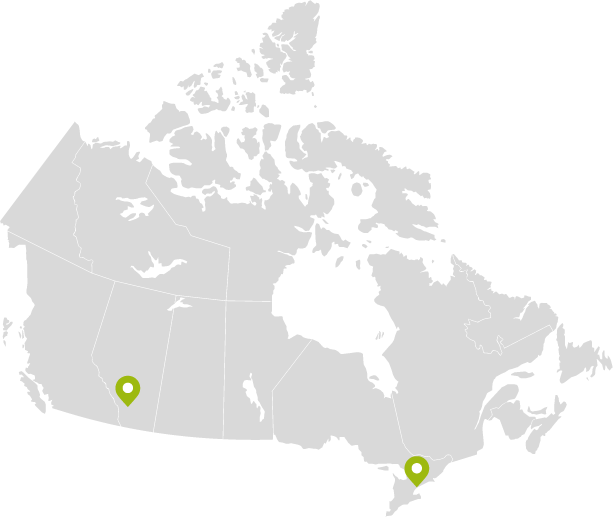 The LBG Canada meetings are inspiring. After the two days, you go back to the office and you are refreshed. You have heard some great ideas from other companies and community partners. 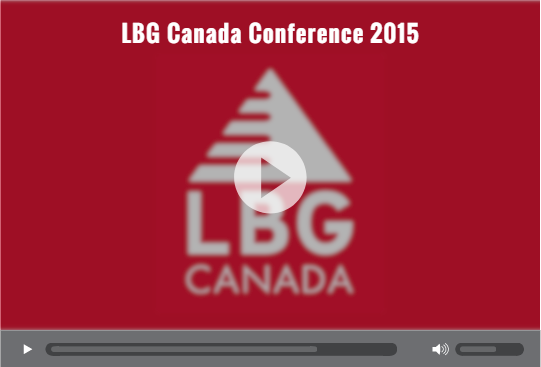 To check out the highlights from the 2015 LBG Canada Conference, click the image above!